I’d planned to spend my Christmas in Nigeria. My itinerary was very well organised with the different personalities I keep as friends on standby (depending on the function of course). But then a week ago, plans changed all of a sudden and first thing this morning, I found myself inhaling the crisp, cold air of a British winter. 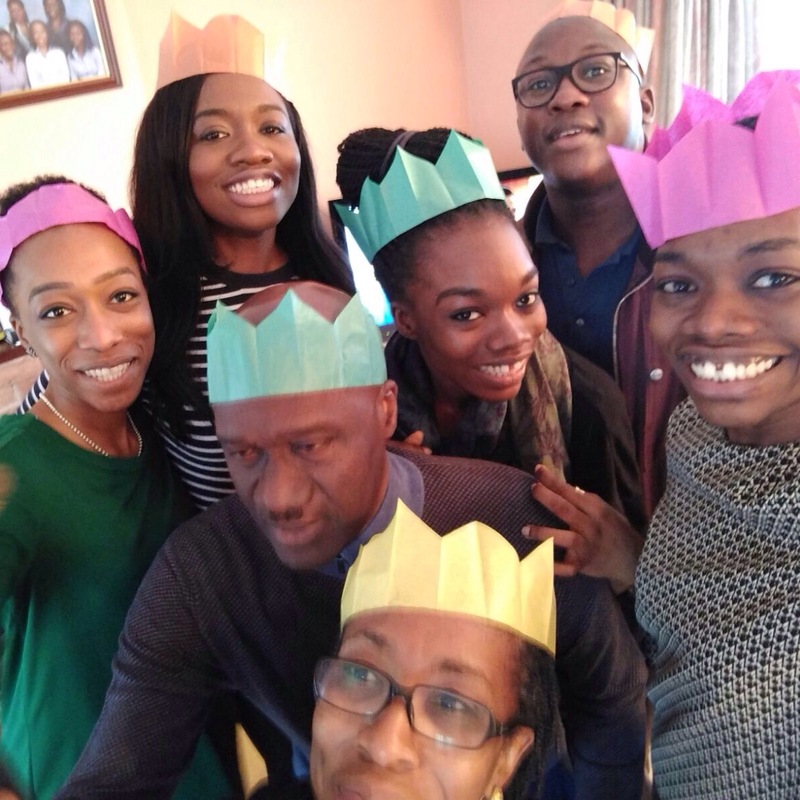 Christmas should always be about family and this Christmas has been no different. The food…. don’t let me get into the food, Laitan needs to go pro…. and the love, so overwhelming. I’m so glad to have been able to take this unexpected break and in true Kehinde fashion, I’m already counting down to Christmas 2016! Ps: I’ve put this photo up literally everywhere… Instagram, Twitter, BBM, Whatsapp…. Lol. I foresee some complaints in the near future. Previous Previous post: Oh, Give Thanks!